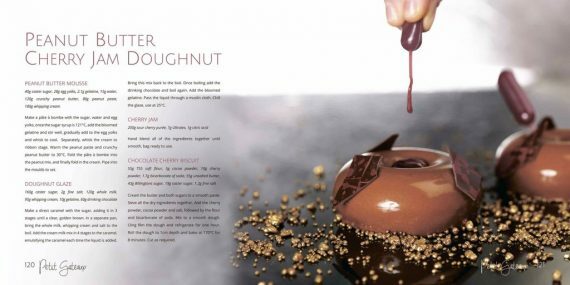 “Modern Patisserie” is how Sarah describes her work and without doubt, this young chef’s work is at the cutting edge of pastry making today. Whilst often playful, fanciful and contemporary in style, Sarah’s creative talent is founded on solid training and for over 18 years, Sarah has honed her skills at the very finest establishments including Head Pastry Chef roles at Hakkasan Group’s Yauatcha, Dinner By Heston Blummental, ME London and most recently, at the glamorous Corinthia Hotel London. 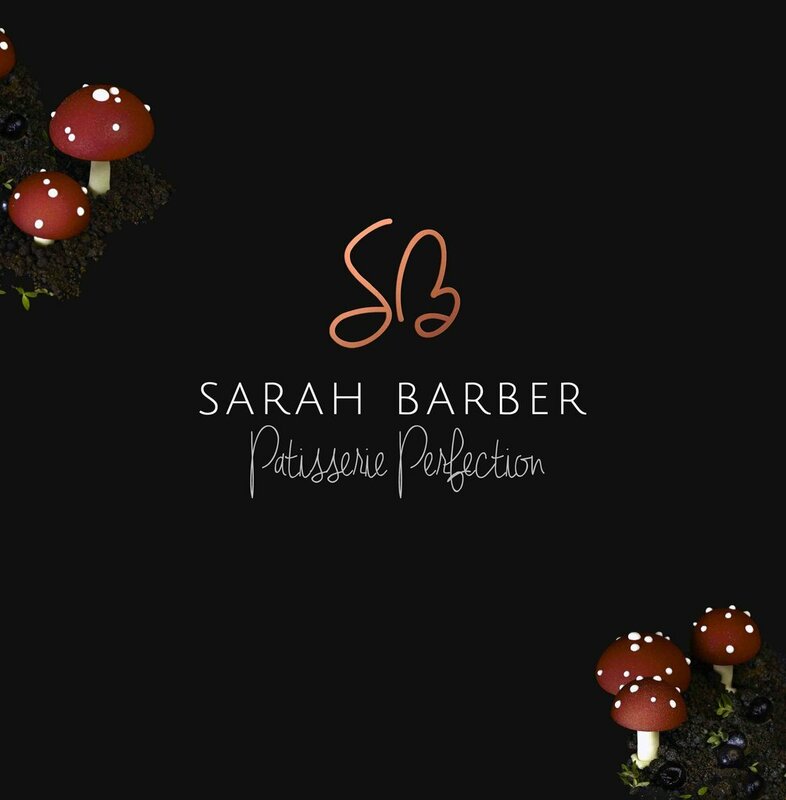 Her previous work, at reputable 5 star hotels Mandarin Oriental, The Ritz and The Connaught, further helped sharpen Sarah’s pastry prowess. 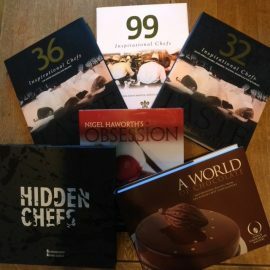 Patisserie Perfection by Sarah Barber is a beautiful book packed with Illustrations which includes Recipes for Individual Chocolates, Deconstructed Desserts, Entremets, Small Sweets, Petite Gateaux and Chocolate Bars.